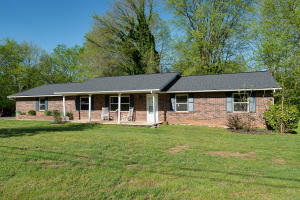 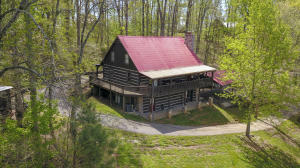 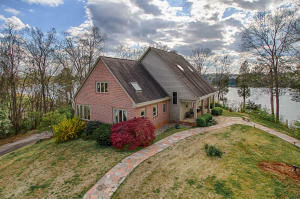 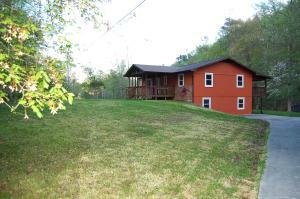 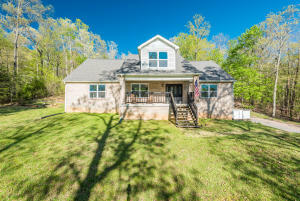 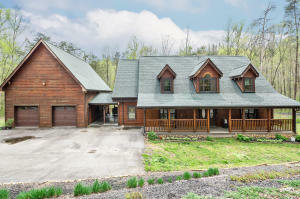 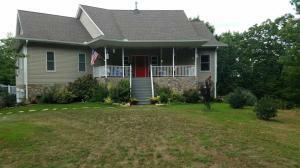 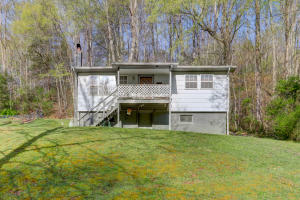 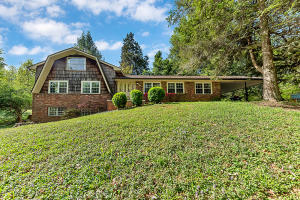 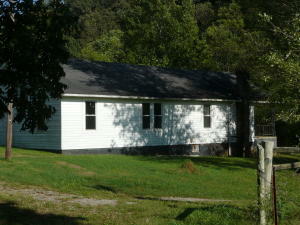 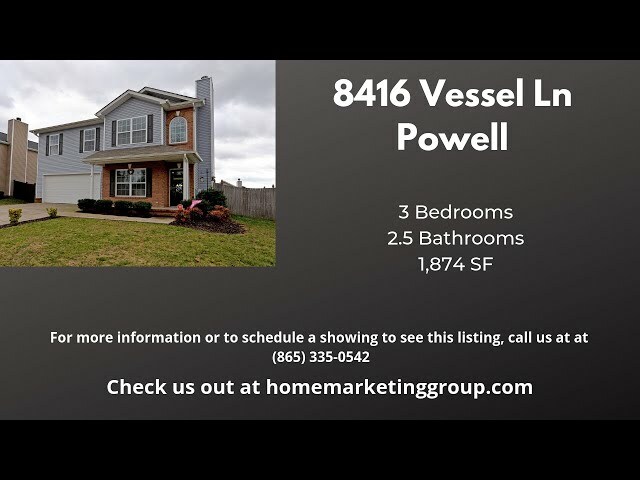 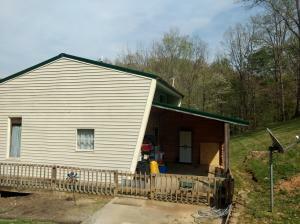 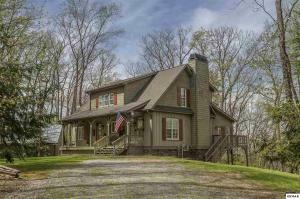 Search the latest homes with land for sale in the Greater Knoxville TN area. 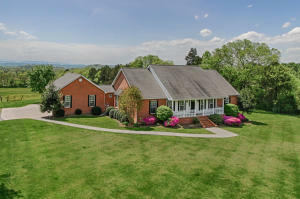 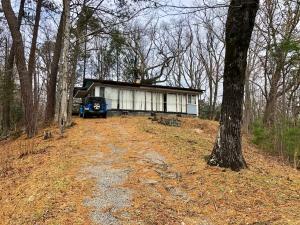 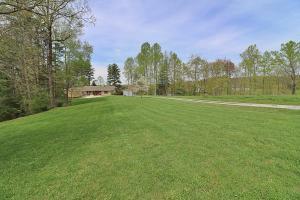 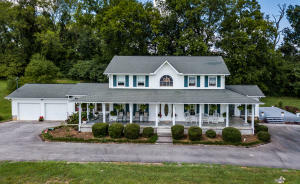 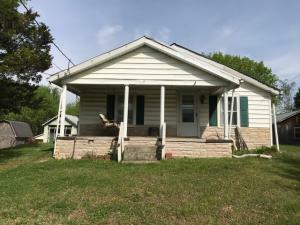 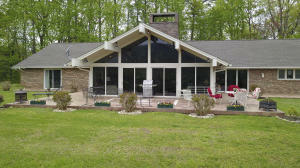 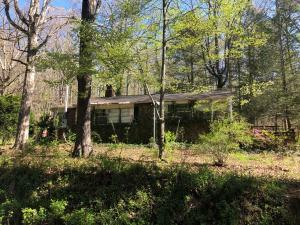 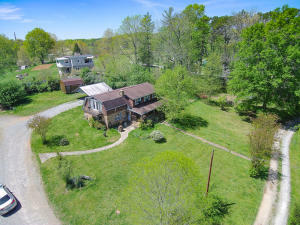 Homes with at least 3 acres. 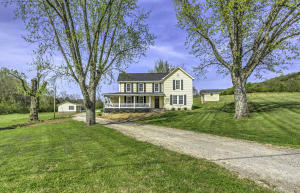 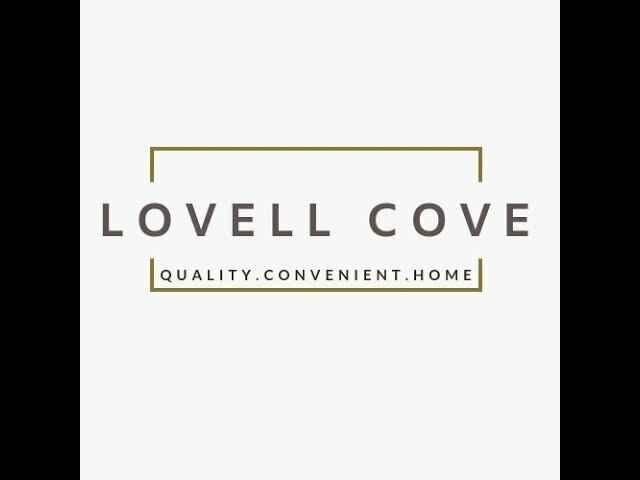 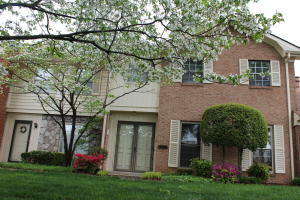 New listing added daily, so check back often!